Home » » The Bat-Motel! 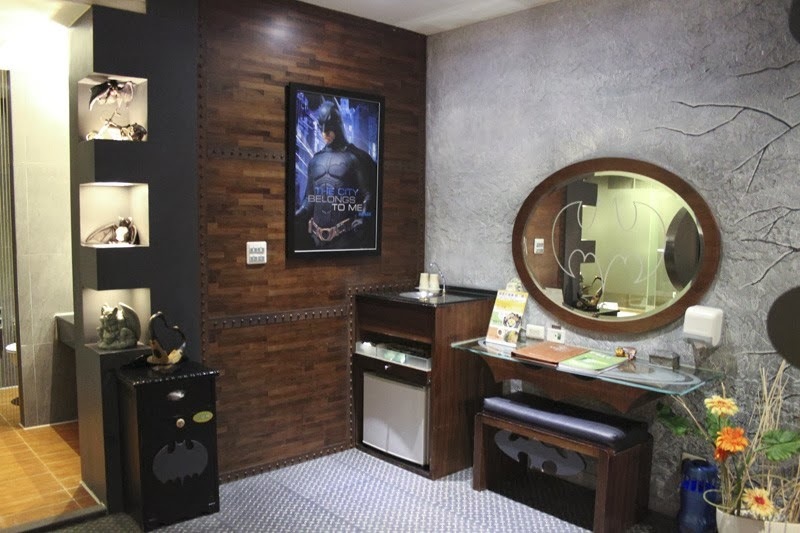 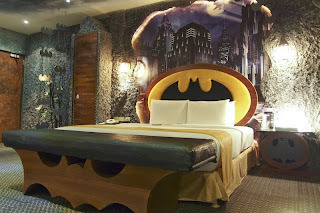 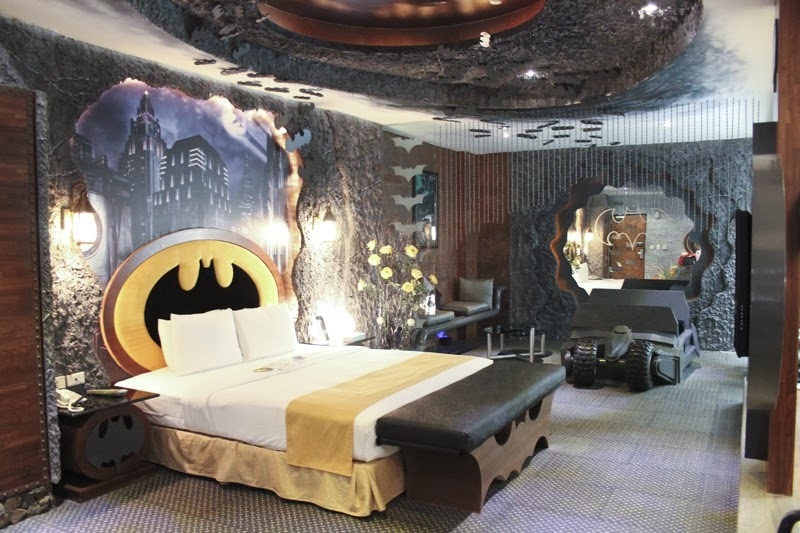 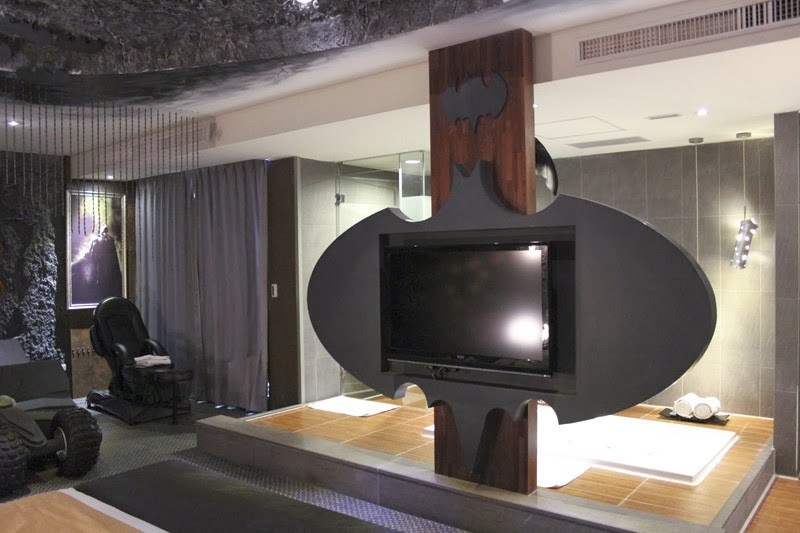 If you want to go to Taiwan you could stay at Eden Motel's Batman themed room. Bizarre.